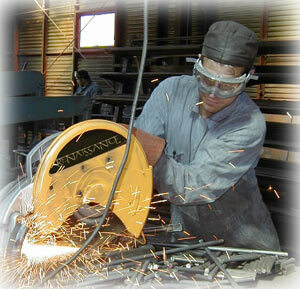 Renaissance Furniture, located in Seattle, Washington is a custom metal furniture manufacturer. We are a wholesale company selling to the design trade only. If you are interested in retail purchase please contact one of the showrooms. We work with interior designers, architects, retailers and the hospitality industry. For orders under 25, we have an available inventory of standard unfinished tables where you can choose custom finishes and tops. Production time is roughly 2-3 weeks. For orders of 25 or more units, we are able to create a custom design and size that meets your needs. We create classic furniture with architectural lines using tops made of glass, wood or marble. Production time is roughly 4 months. Checkout New York style furniture in our 5th avenue collection. Call for quotations or further information and/or catalogs. 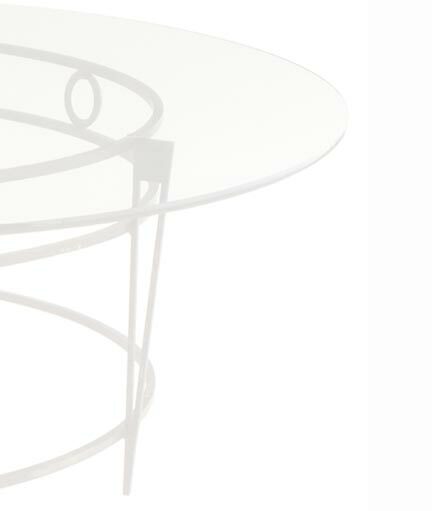 You can see exclusive parts of our product line by downloading printable versions of our standard or custom tables. These are somewhat large files, please be patient. All orders are processed through the showroom assigned to your geographic location. To read these catalog files you will need the Acrobat Reader which is a free download here. page and fill it out.